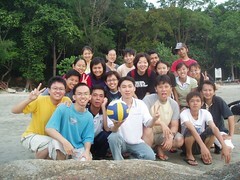 Kuantan MYF: Labour Day 2006- TC Trip !! and Steamboat ! Labour Day 2006- TC Trip !! and Steamboat ! Check this out for more photos !! !